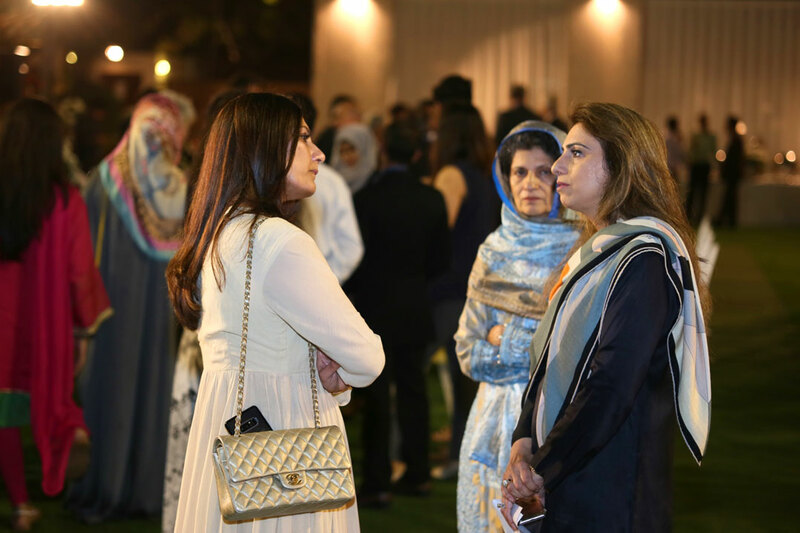 Habib University is privileged to have a vibrant community of supporters that actively engage in the institution’s activities. 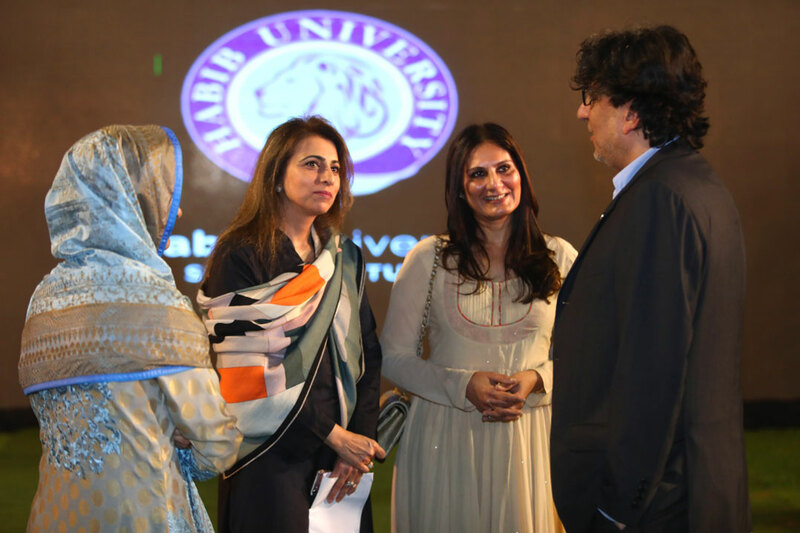 One such member of the HU community, Nargis Soorty, is an emphatic supporter and Director of Habib University Foundation. 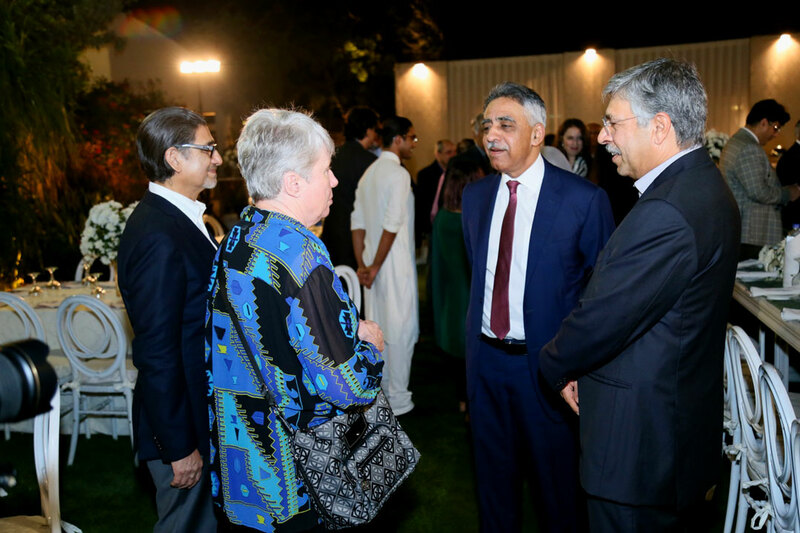 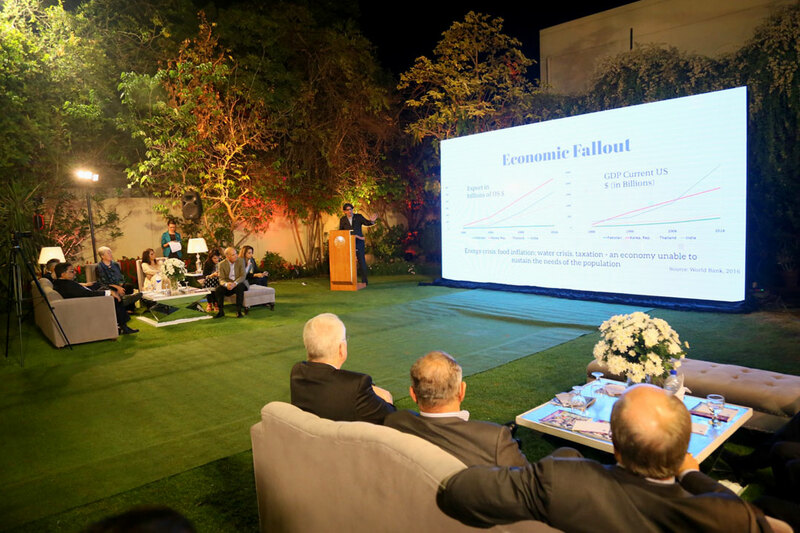 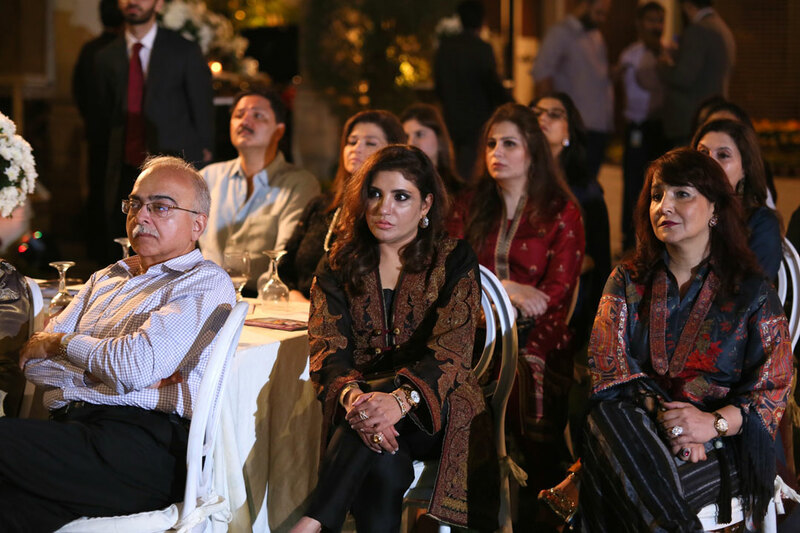 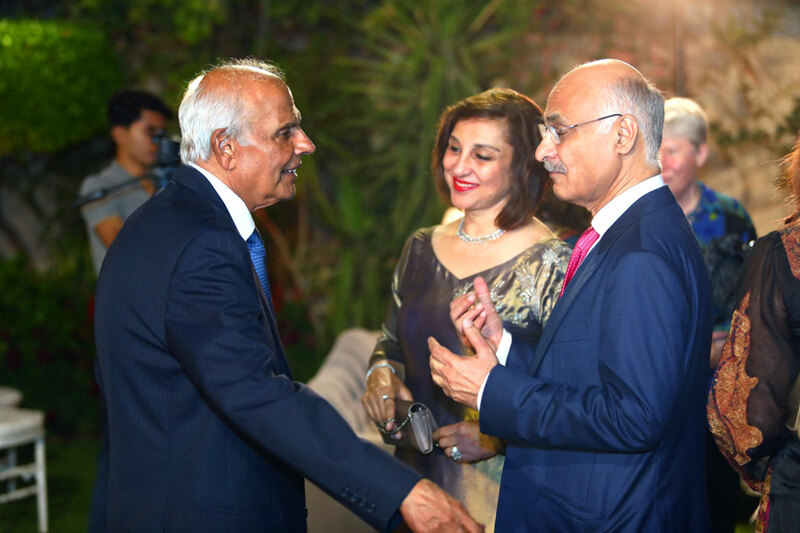 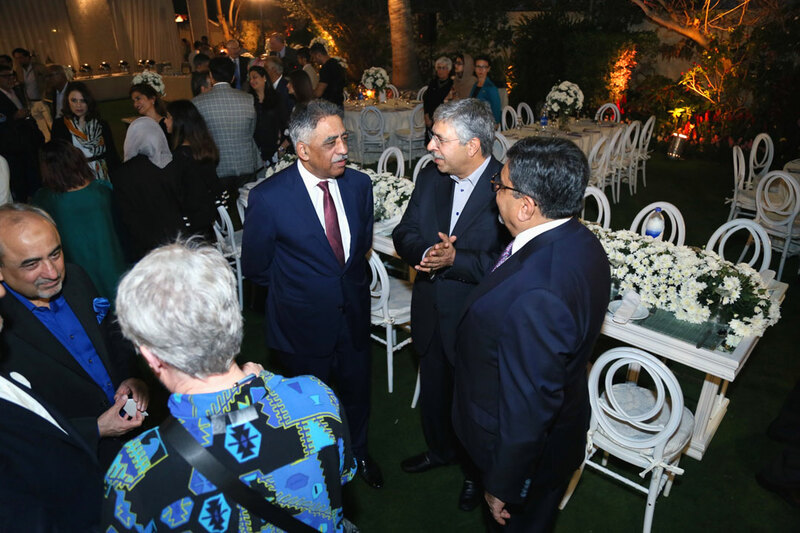 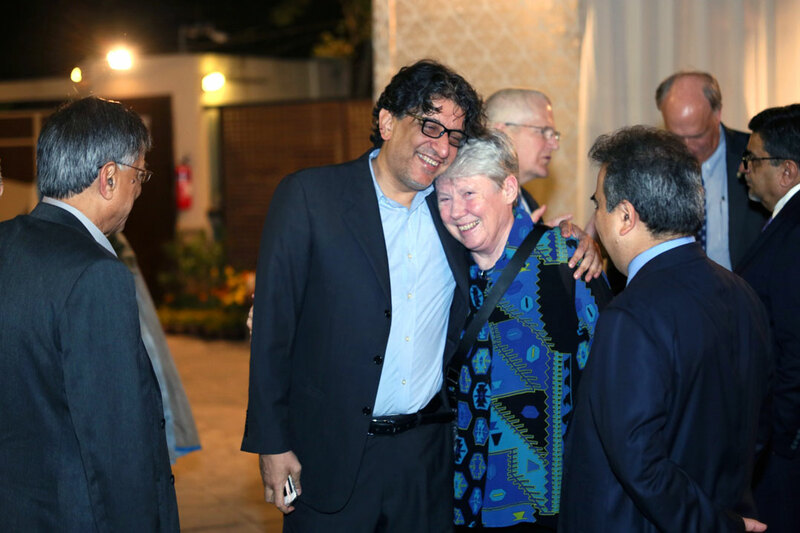 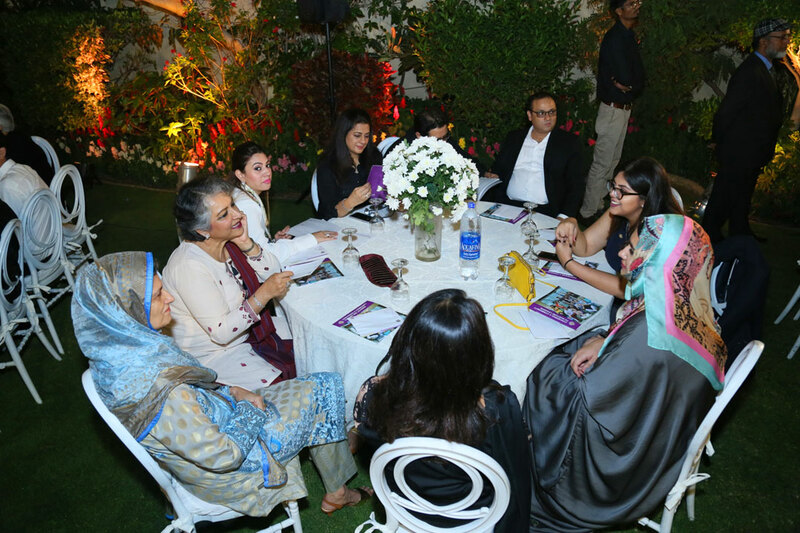 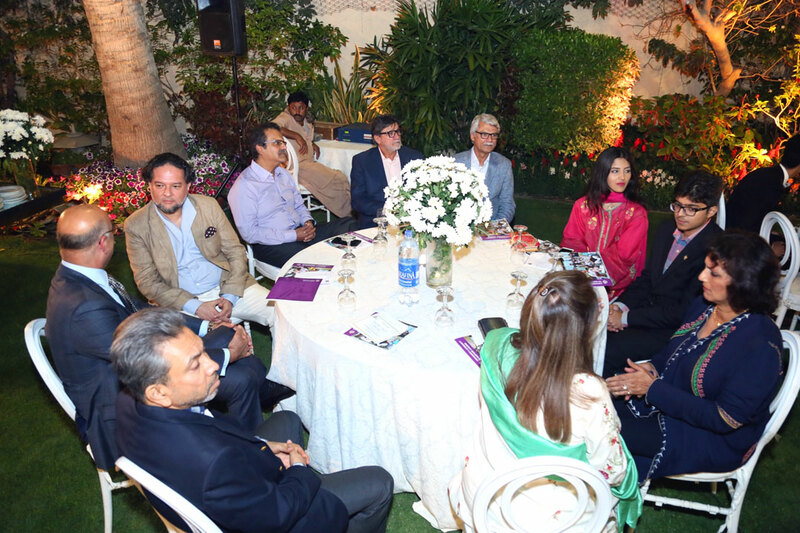 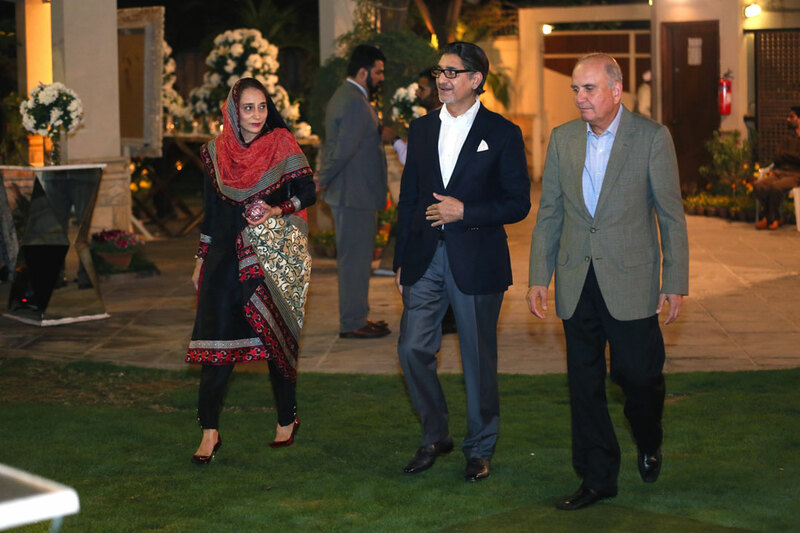 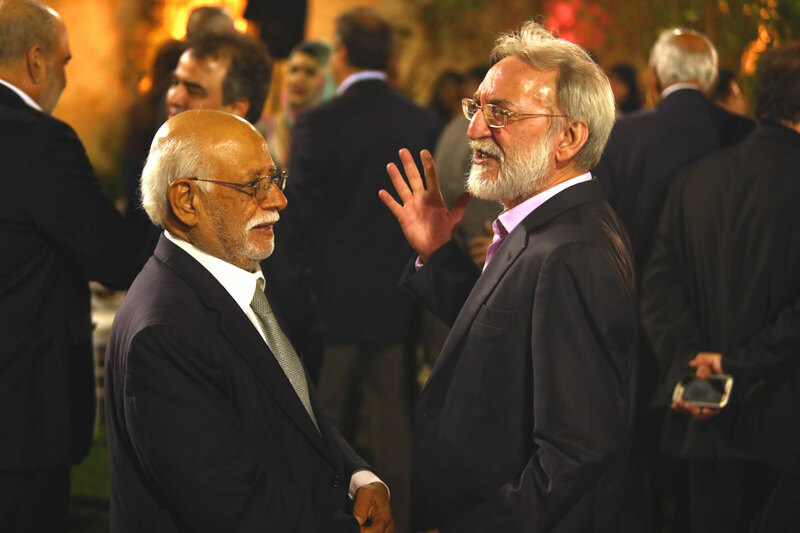 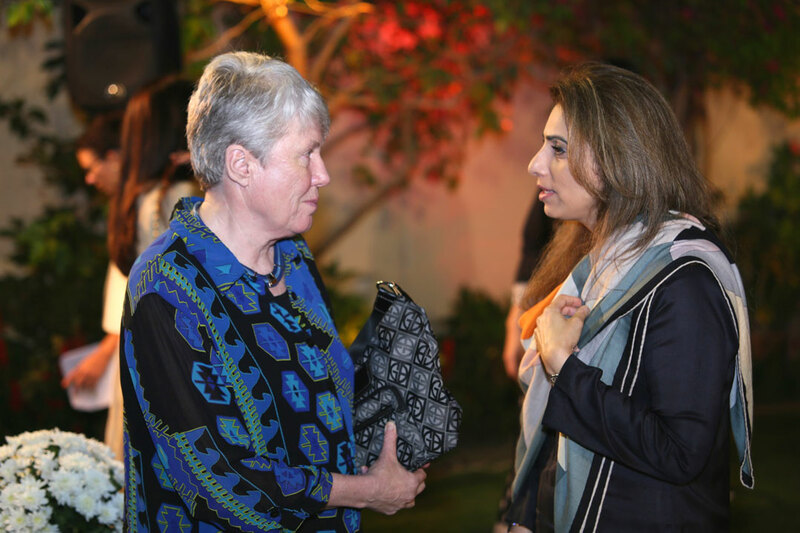 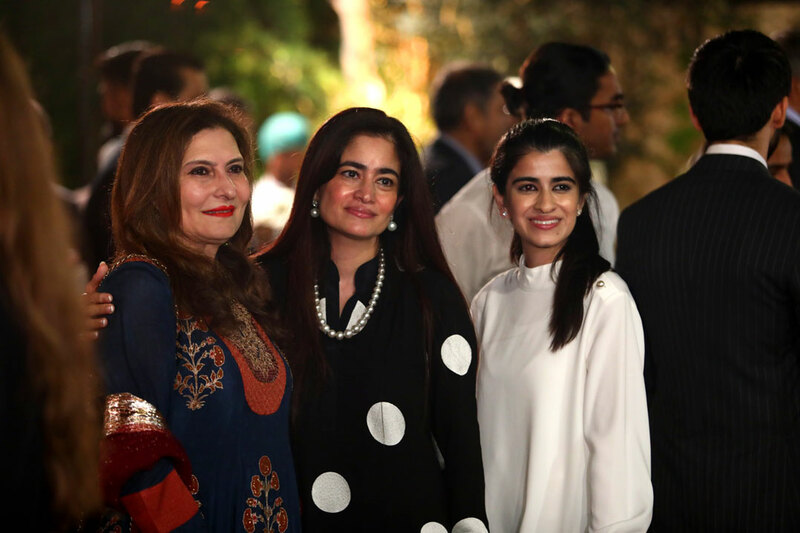 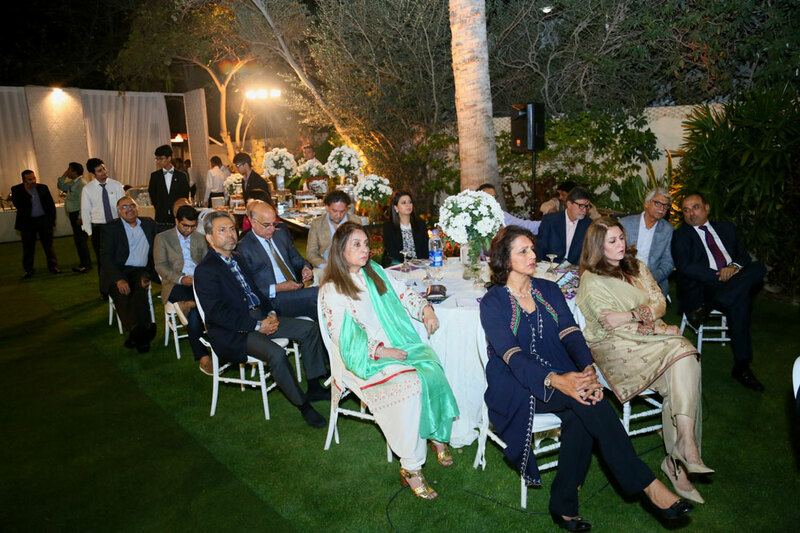 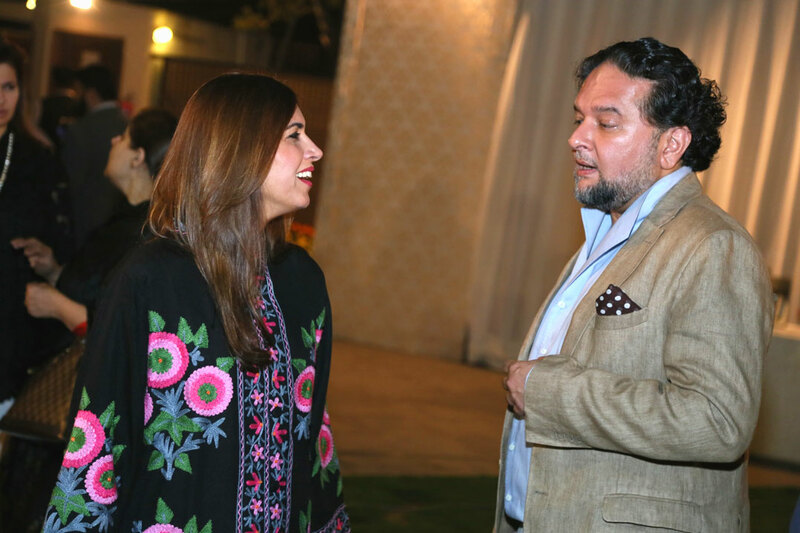 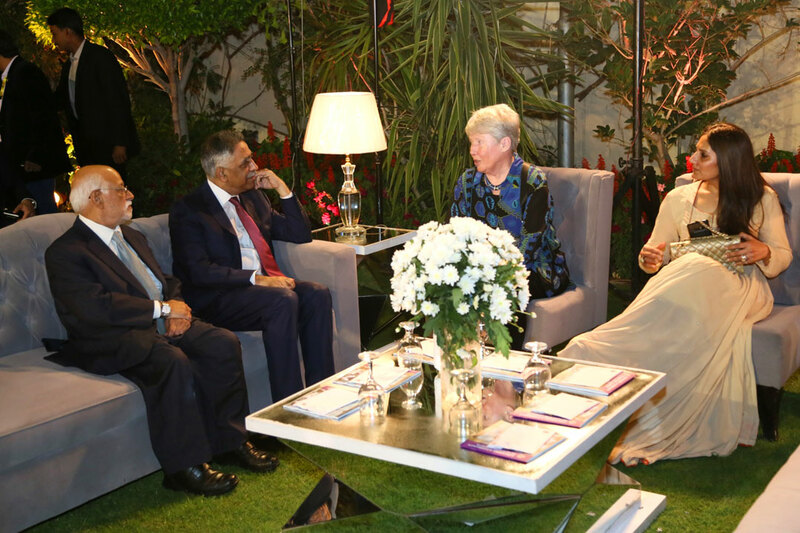 On 19th February, she co-hosted a dinner together with Mrs. Saima Shahbaz in honor of Dr. Maria Klawe, President of Harvey Mudd College, who was an invited speaker for Habib University’s flagship event, the Yohsin Lecture Series this year, and was visiting Karachi for the first time. 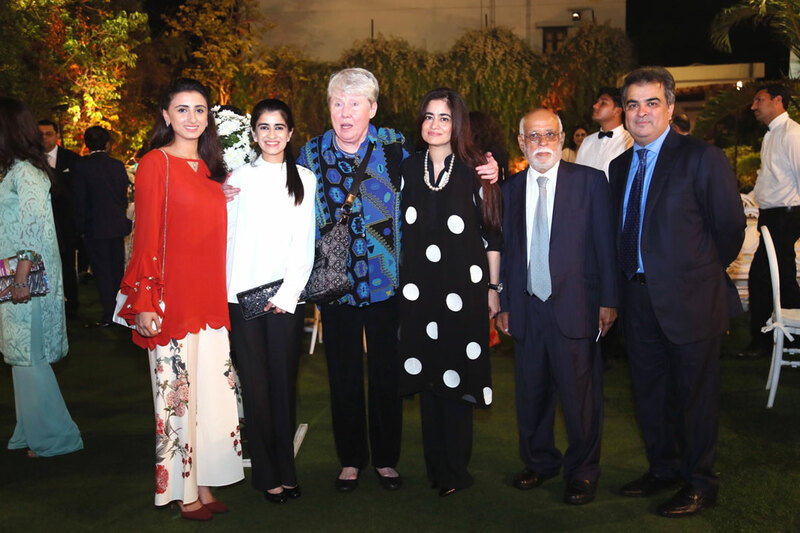 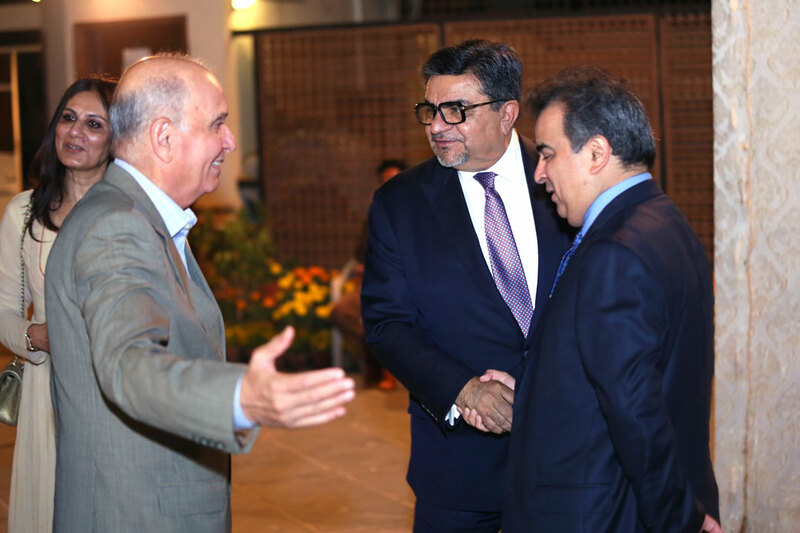 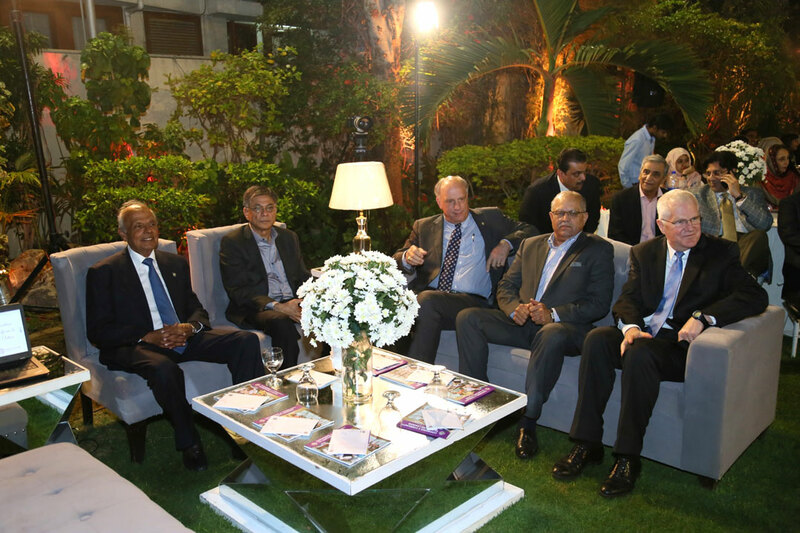 The dinner aimed to introduce Dr Klawe to our larger community of supporters and Habib University’s distinguished Board of Governors. 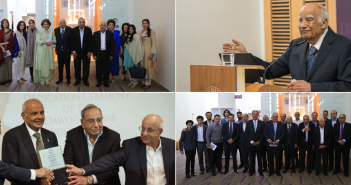 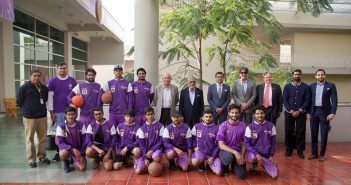 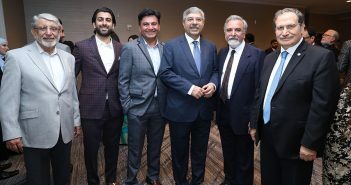 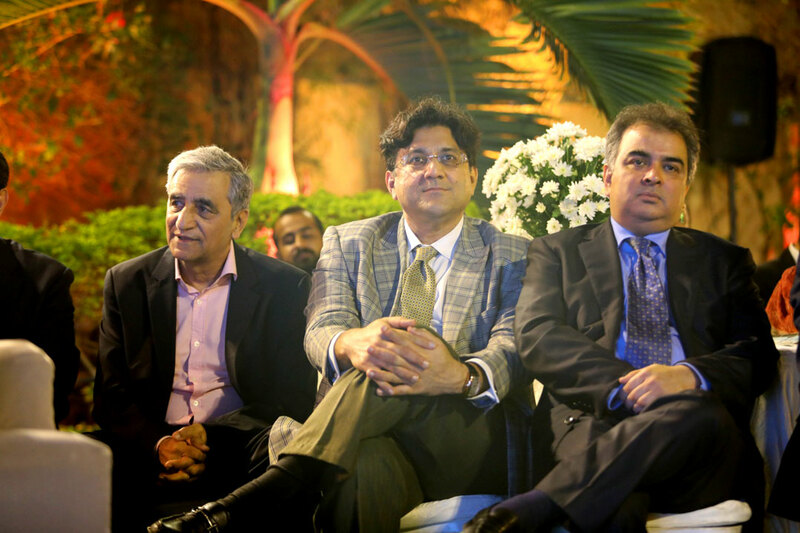 The President of Habib University, Wasif Rizvi, addressed the guests through a presentation that highlighted the higher education challenges in Pakistan and the University’s response to these challenges. 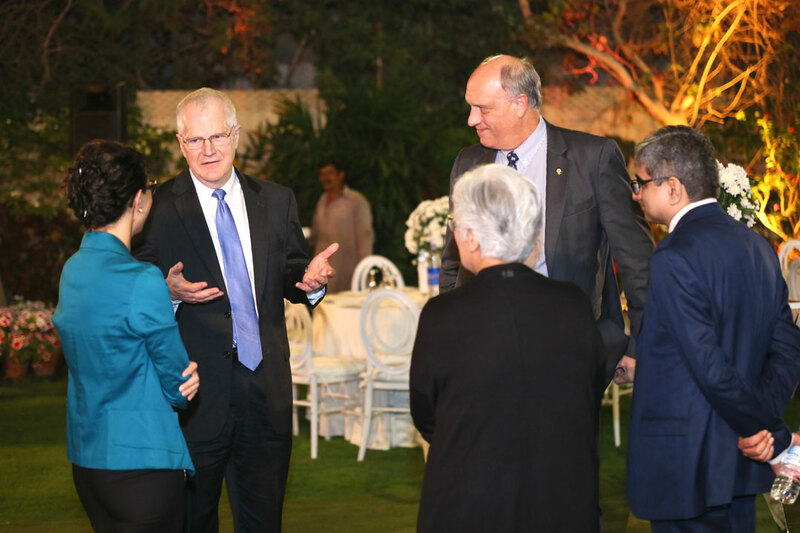 He emphasized that the main ingredient of high quality private universities is an engaged and supportive community of donors that allow for the university sustainability to be not disproportionately dependent on student tuition. 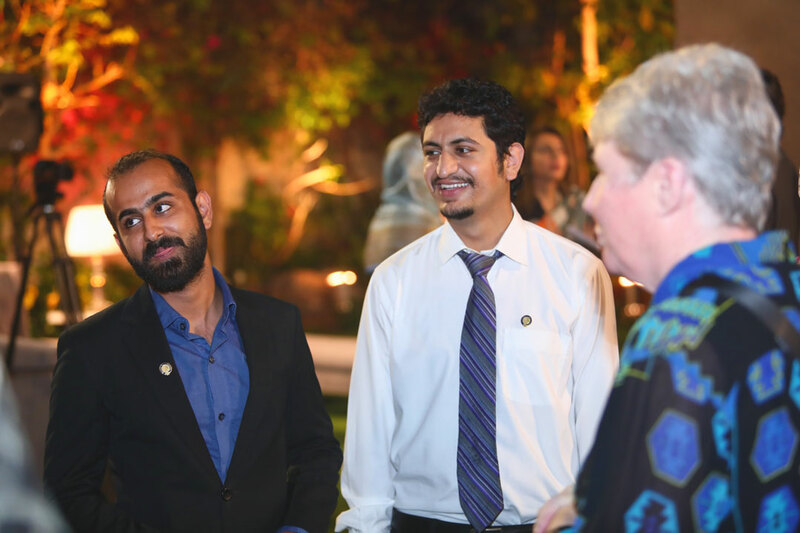 Private universities have a unique ability to create communities and platforms for broad societal engagement, ensuring both quality and relevance at all times. 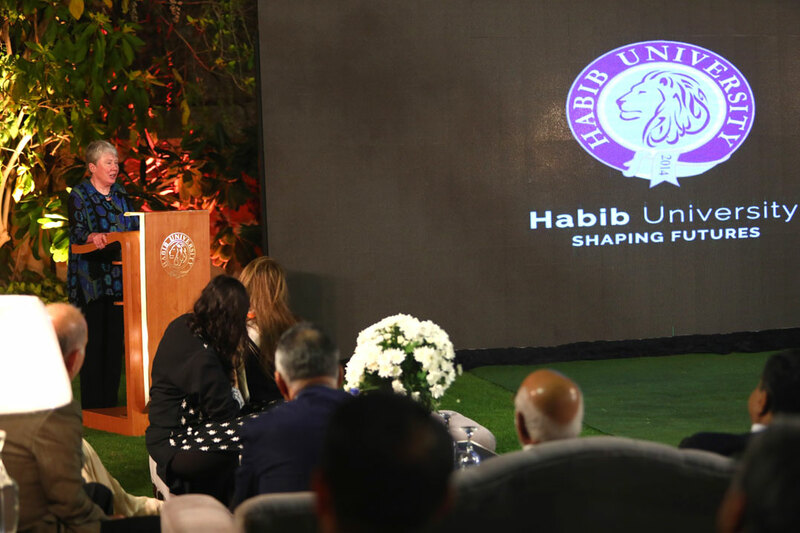 Habib University is proud to have already pioneered the creation of such communities – including with industry, academic institutions, and with philanthropists and looks forward to continuing to grow these platforms of engagement and access to some of the world’s leading thinkers.